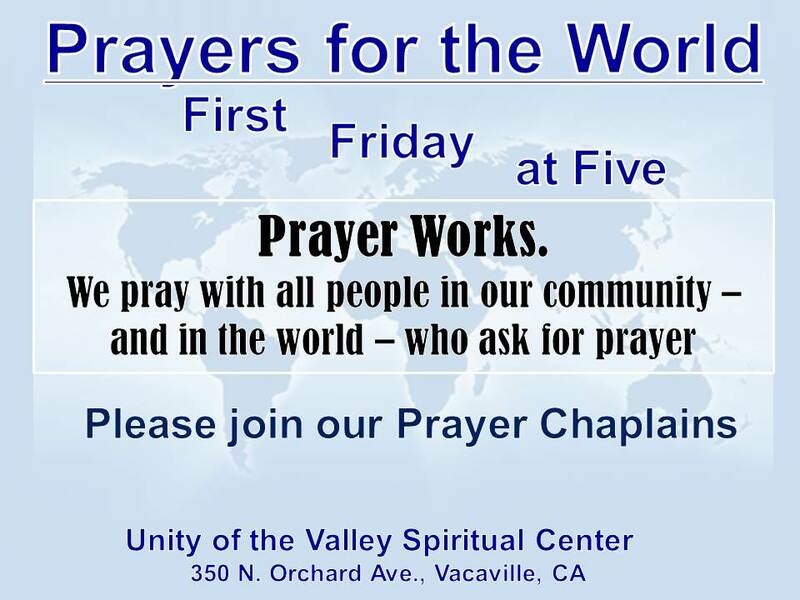 Please join our Prayer Chaplains for a special prayer service. Prayer works. We pray with all people in our community — and in the world — who ask for prayer.